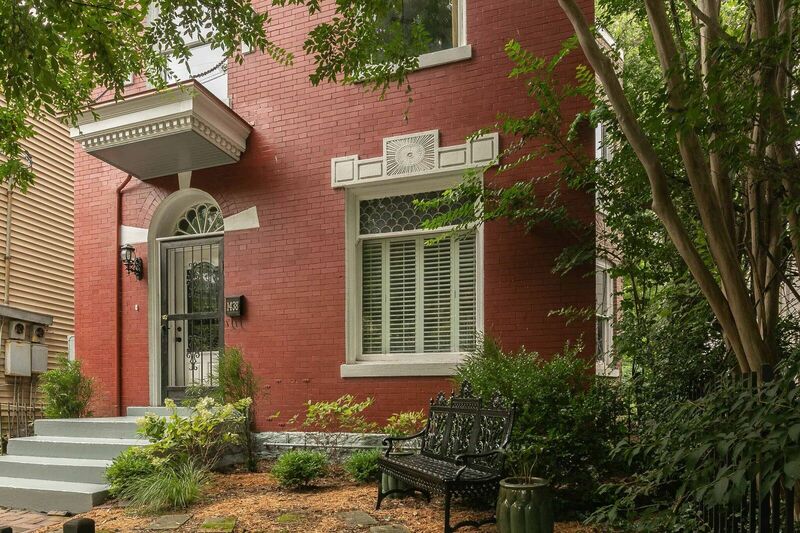 All of the character of Old Louisville originals combines with modern amenities in this lovely charmer. 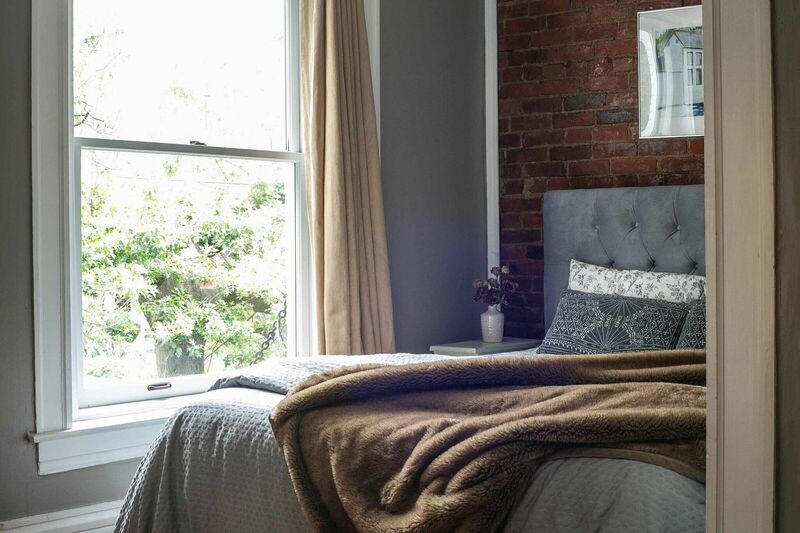 Original hardwood floors, stunning 1900 fireplace mantels, and exposed brick offer the lucky new owners more personality than one could hope for. 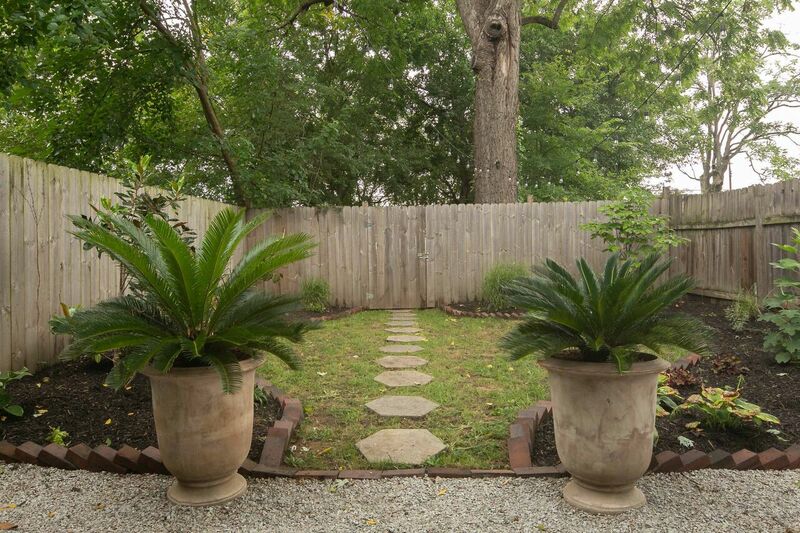 Immaculately landscaped rear yard offers space to relax and unwind after a long day. Recently replaced front porch cover is period-accurate with copper detail, while inside, features like custom built-in storage from California Closets provide modern convenience. 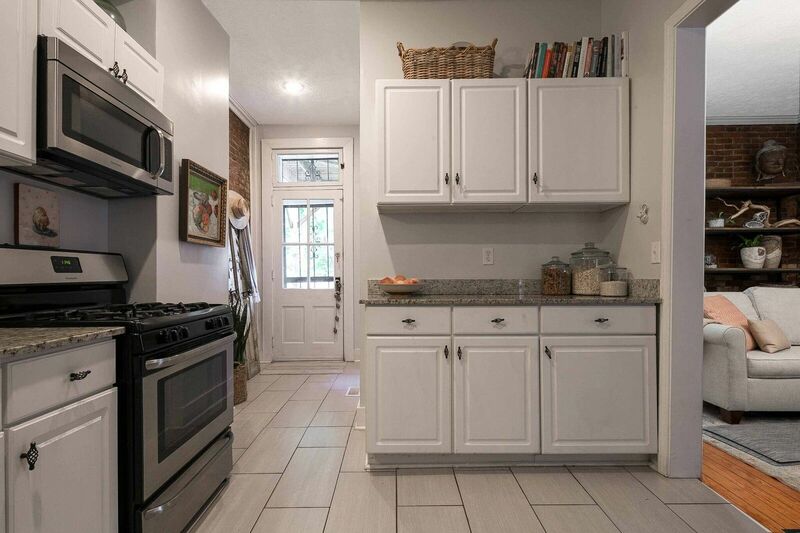 3 bedrooms, 2 full baths, and open first floor plan combine with Old Louisville location close to Belgravia, St. James Court, and easy access to UL campus and Louisville’s bustling downtown neighborhoods. 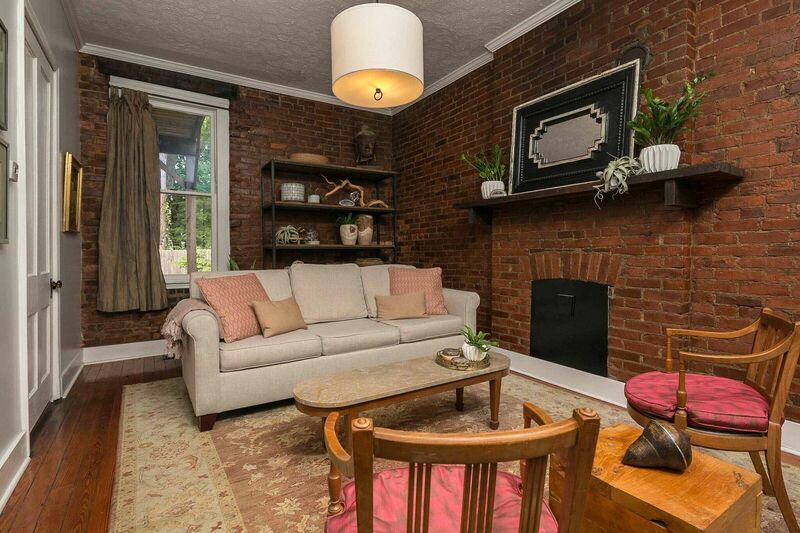 Ramp to 65 is just a few blocks away, making all of Louisville within easy reach. Offered at $234,900.